The Dutch brand Bloom! 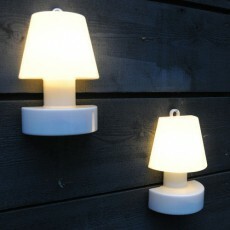 is specialized in the design outdoor lamp. She revisits objects of all the days in a deco, design and original way. 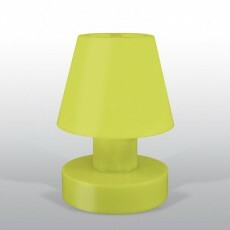 Designer Rob Slewe introduced bright pots and lamps to lay polyethylene for Interior and garden in the collection Bloom! 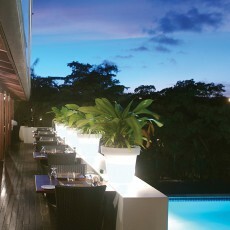 To bring a touch of light and contemporary and create a warm and unusual night atmosphere! 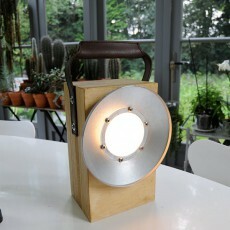 Portable Lamp With Battery Rechargeable H40cm - Bloom! Pot Light Bloom H40cm - Bloom! 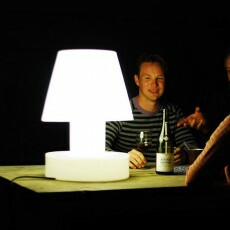 Portable Lamp With Cable H40cm White - Bloom! Portable Applies With Battery Rechargeable H28cm - Bloom! 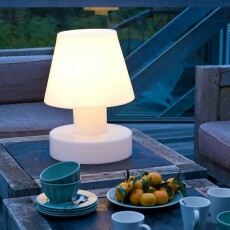 Portable Lamp With Cable H56cm - Bloom! 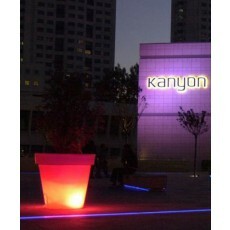 Portable Lamp With Battery Rechargeable H28cm White - Bloom! Laptop Battery Block Lamp - Bloom! 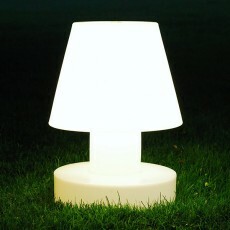 Portable Lamp With Battery Rechargeable H40cm White - Bloom! Bright Bloom H100cm Red Pot - Bloom! 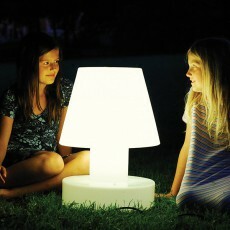 Portable Lamp With Battery Rechargeable H56cm - Bloom!